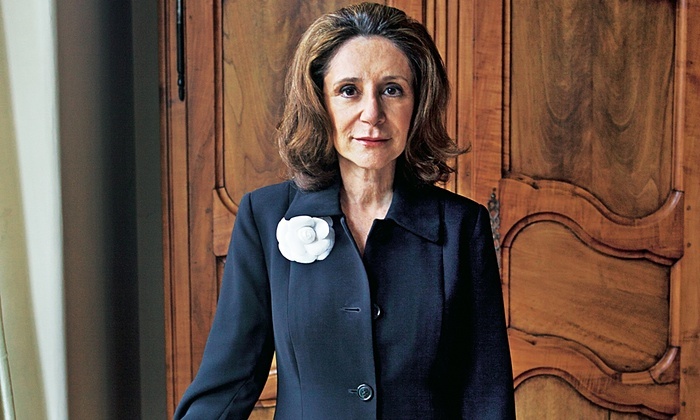 Tim Adams has published a long interview with Sherry Turkle, MIT Professor of the Social Studies of Science and Technology, in the Observer (the Sunday edition of the Guardian). For nearly thirty years, writes Adams, she has been exploring the effects of digital worlds on human behaviour, and the effect that social media, virtual realities and the all-pervasive internet have had on our culture and our lives. What if children haven’t had any experience of sitting around a dinner table, or of talking to their friends without a iPhone to hand? How do they know what they are missing? That’s the danger. But I believe that we are resilient. I like the study that shows that after five days away at camp without connections you see the empathy markers among children rising. The ability to recognise the emotions of somebody in a video or a story go right back up. I believe we are wired to talk. It is a Darwinian thing.